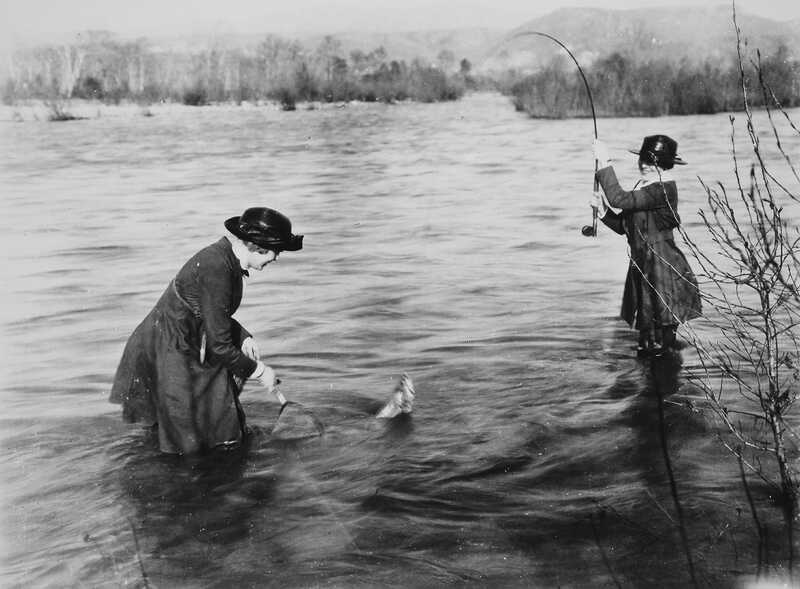 Women fishing the Boise River circa 1920. Courtesy Idaho State Historical Society. Water flows down the Boise River in the shade of towering cottonwood trees, through parks and cities, in front of riverside homes, along quiet farms, to the Snake River on its way to the sea. Along the way it meets steeply falling foothills tributaries with poetic names like Cottonwood, Crane and Dry creeks. Sister rivers up and down the Snake River make similar journeys — the emerald green Payette River, the Bruneau River in its dark desert canyon, the stark and lonely Owyhee River, and the rural Weiser River. All of these high desert Idaho rivers were once unlikely homes to seagoing creatures — salmon and steelhead. Those sea creatures are gone now, cut off from their high country homes by dams. 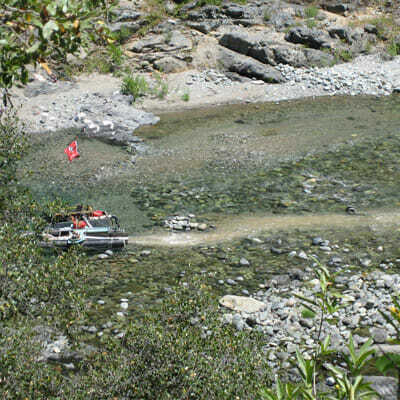 The last and fatal blow came in the 1960s when the Hells Canyon complex of three dams blocked salmon and steelhead access to the upstream rivers. 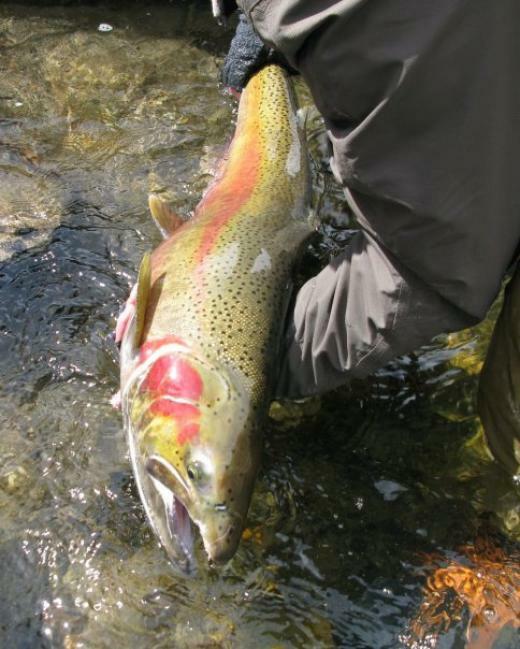 Few people have memories of the salmon and steelhead in southwest Idaho. Most of them have surely died, or moved away, or did not fish for salmon or steelhead, or did not look for them. Their memories are being lost in time, just like the fish. 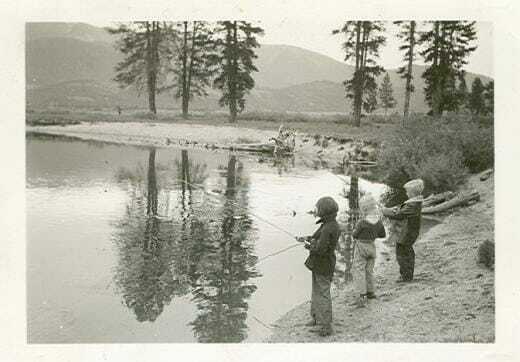 The Downing family fishing on Bear Valley Creek, headwaters of the Salmon River, July 3, 1939. Courtesy Downing family. How can Trout Unlimited bring back these ghosts? How can we make people value what they have never fished or even seen? How can people be made to care about what they have unknowingly lost? The same way people have always passed down historic knowledge about the land where they live, and who lived there — with stories. 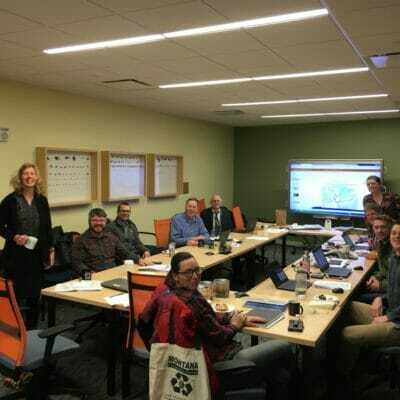 The TU Idaho Council recently teamed with the city of Boise to track down those stories in southwest Idaho. We invited people with stories to share them at the local library. We gathered the names of old-timers and drove to rural towns and anonymous suburbs. We were offered coffee and iced tea at kitchen tables. We got to see eyes brighten with the memories, and dim with thoughts about what has been lost. We laughed with glee at some of the stories and agonized when we realized a recorder hadn’t worked after hearing an hour of wonderful stories. We hope to soon share some of those stories. Tales from an old Boise family of fishing for salmon in the middle of town, just below a park where Trout Unlimited is working to restore a sandy little foothills stream. 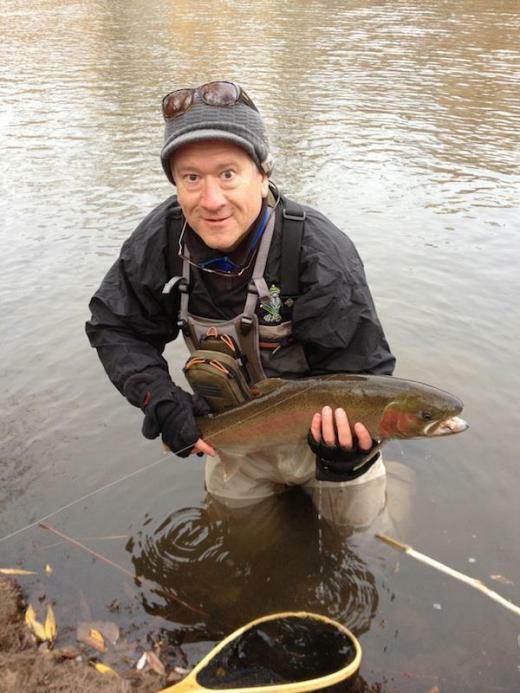 Trout Unlimited volunteer Andy Brunelle with a hatchery steelhead caught in the Boise River in town, November 23, 2012. Courtesy photo. 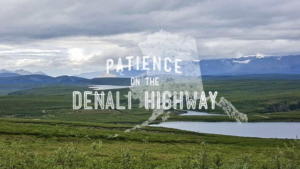 Stories about farm families driving dusty dirt roads to high-mountain streams looking for salmon — sending their kids into the stream to chase massive fish out from under cut banks so they could be harvested with pitchforks and spears. Young ragamuffins chasing suckers in a ditch and finding skinny little steelhead in the grass along the bank. Farm boys riding their bikes across miles of Idaho desert to reach salmon country; then trading the salmon they caught there to campers in exchange for the food that fueled their month-long mountain adventure. A wildlife officer sneaking up on outdoor writer Ted Trueblood fly fishing with the president of Evinrude Motors to catch and release steelhead in the Snake River near Hells Canyon, long before anyone else was catching steelhead on a fly. And a haunting story of the last fall Chinook redd count on the Snake River just south of Boise, where the few new redds were scattered lonely among the thousands of old redds in windrows that spanned the huge river. One sorrowful theme runs through the stories. There were so many fish that folks never thought they would disappear. Those salmon and steelhead defined an important part of peoples’ lives. They provided food, were a source of adventure, and they were the reason for summer camping trips that brought kids together with their parents, grandparents, aunts and cousins. The stories were so powerful Trout Unlimited has expanded this oral history project. We are recording the memories of folks from across Idaho with the help of local museums and Trout Unlimited volunteers. Our hope is that they will help us inspire this and future generations to save these fish. If you have memories of steelhead and salmon in Idaho in the form of stories and you would like to share them please contact Peter Anderson at 208-345-4500 or via email. We are particularly interested in fishing trips by Idaho families prior to the 1970s. 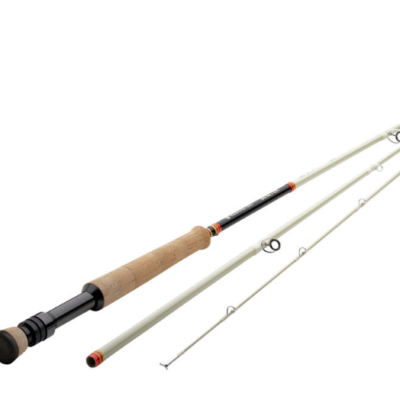 You will be encouraged to share momentos, pictures and films of your family steelhead and salon fishing trips. Peter Anderson serves as counsel for Trout Unlimited’s Idaho Water Project. He is based out of Boise and will share his own family stories in the collection.